Summer Session Only Application – Who is it for? 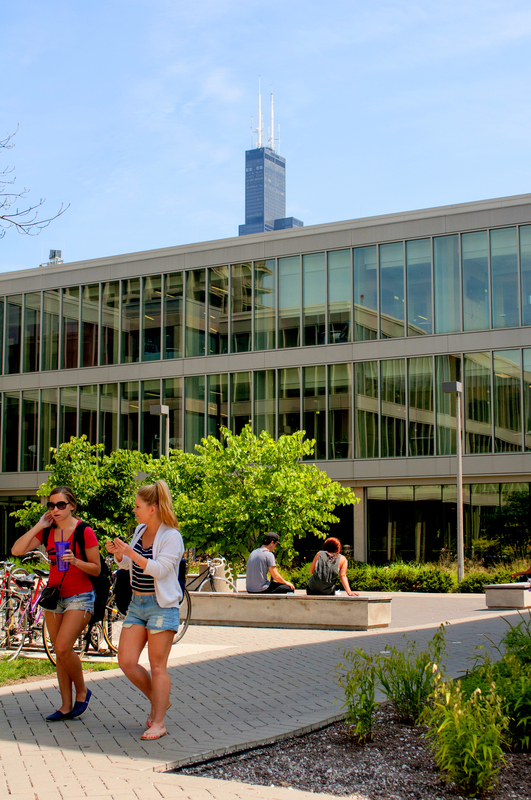 The Summer Session Only application is intended for students who want to enroll in undergraduate-level courses for credit during the summer but do not intend to continue their undergraduate studies at UIC in the fall. All visiting students must apply and be admitted nondegree for the summer term only before they can register for courses. The Summer Session Only application is only valid for enrollment in Summer Session 2019. If you wish to continue your enrollment beyond summer, check the Office of Admissions instructions on how to apply as a degree-seeking student. Select the category below that best describes you for specific application instructions. +I’m an undergraduate at another university. Students interested in taking undergraduate-level courses at UIC for the summer only apply as Summer Session Only students. If you are currently attending another college or university, you must be in good standing at that institution. 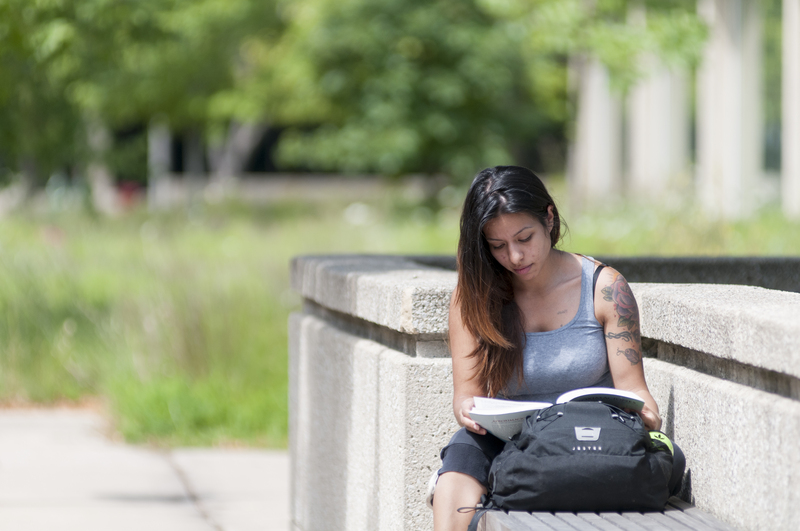 You do not need to submit additional documentation (UIC does not require transcripts) – simply submit the Summer Session Only application by the application deadline. If you have already applied or been admitted to UIC in the upcoming fall semester as a first year, transfer, or graduate student, but want to take undergraduate courses during the preceding summer, you will need to fill out the Summer Session Only application by the application deadline. If you still plan to apply as a degree-seeking student for the fall, visit the Office of Admissions for more information. Note for fall admitted incoming students: Even if you attend Summer Session, you will still need to submit your Intent to Enroll for the fall semester by the Intent to Enroll deadline. Also, Summer Session Only students are admitted with a nondegree status so once you’ve completed your summer course(s), you’ll need to petition your college to transfer the credits into your degree program. 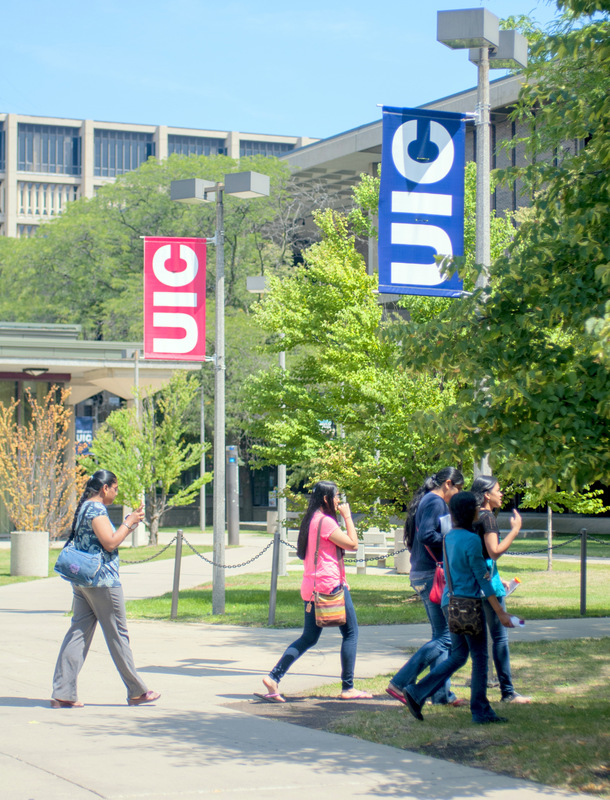 If you have questions about which course to take in summer, consult a UIC advisor. If you already have an undergraduate degree but want to take undergraduate courses in preparation for applying to professional degree programs, you can apply as a Summer Session Only student by the application deadline. +I’m a graduating high school senior. If you’re a graduating high school senior who wants to get a head start on college by taking a course in the summer, you can apply as a Summer Session Only student. 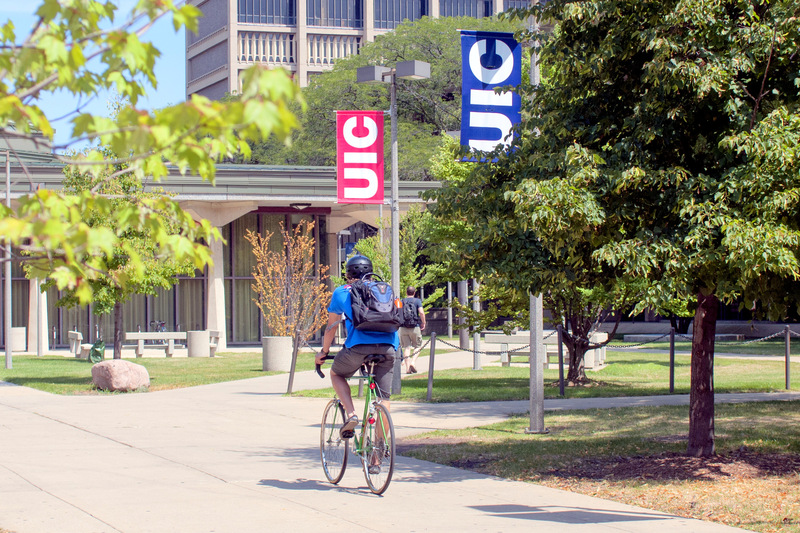 To be eligible for UIC’s Summer Session, you need to have graduated by the first day of the session that you want to attend (4-week session: May 20, 2019; 8-week session: June 17, 2019). If you will have completed your high school coursework and finals prior to the start of UIC’s Summer Session, but your graduation date is after the first day of the Summer Session, please contact us for more information. Your guidance counselor should submit the letter, along with a cover sheet that has the guidance counselor’s contact information, to the attention of “Office of Admissions” either by email to Assistant Director of Admissions Jamie Palumbo at pniewski@uic.edu or by fax to (312) 413-7628, with attention to Summer Session. The letter must be submitted by the application deadline for the session in which you wish to enroll. After you’ve submitted all required supporting documentation, it takes about two weeks for your application to be processed. +I’m a previous Summer Session Only applicant. When you apply as a Summer Session Only student, your admission is valid only for the summer for which you applied. Even if you previously applied to UIC, you will need to complete a new Summer Session Only application by the application deadline. +I’m interested in graduate-level courses. You are eligible to attend the Summer Session at the University of Illinois at Chicago if you are a high school graduate or have earned your GED. If you have attended another college or university, you must be in good standing at that institution. Also, if you have previously attended UIC, you must have been in good standing. If you are an international student, please check the international student instructions to find out if you are eligible to apply. 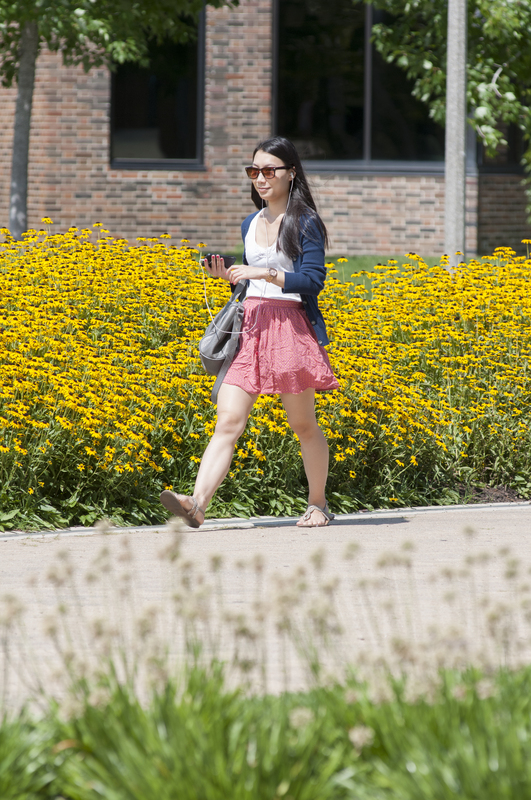 All visiting students must submit the online application for admission to UIC Summer Session before they are able to register for courses in mid-April. Review the visiting student categories to determine if you must submit additional documentation. You will need to pay $25 nonrefundable application fee in order to submit the Summer Session Only application. You may pay by credit card as the last step of your online application. If you have paid the fee but it is still marked as missing when you check the status of your application, please be patient and recheck later. It can take 1 to 3 days for fee payments to be marked as received on your application checklist. There are two different application deadlines for Summer Session, depending on whether you want to enroll in the 4-week session, 8-week session, or both. For most applicants, it takes about two weeks for your application to be processed. If you are an international or high school student, your application will be processed about two weeks after all required supporting documentation has been submitted. Once the Office of Admissions receives your completed application and makes a decision on your application, you will receive an email that your application has been processed. You can view the decision on your application by checking your application status. Applicants that are admitted will also be emailed registration instructions. Please note, Summer Session Only applicants are not required to provide transcripts for admission. 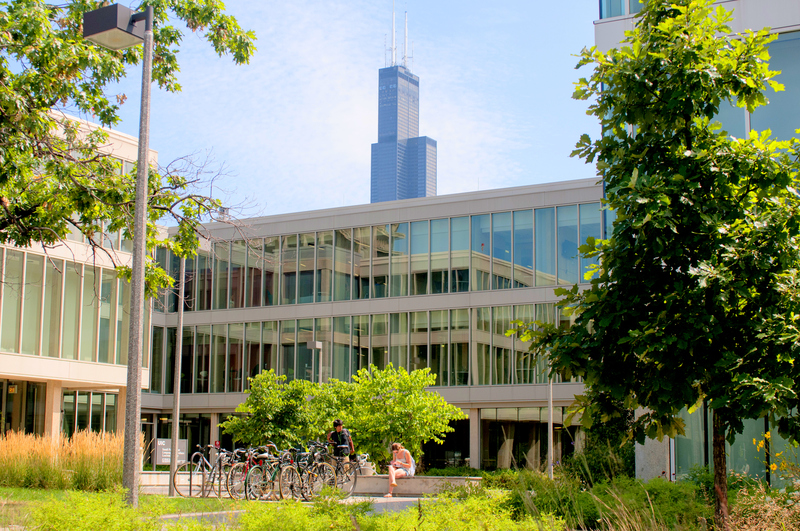 If you apply as a Summer Session Only student, you are admitted as a nondegree student and will not be eligible for financial aid through UIC. However, you may be able to use your existing financial aid at UIC over the summer or be eligible for private loans. Visit Financial Aid for more information. Please print out each section as you fill it out. You will not be able to print a copy of the application once you submit it. If you already submitted an application, do not create a new application in order to print a copy. Creating a duplicate application may delay the application process. If you have any questions about the application or encounter any problems, do not create a new application because it can delay the application process. For assistance, you can call the Office of Admissions at (312) 996-4350 or contact the Summer Session Office.